Twist, loop or tie. Our convertible necklace allows you to change the look with a flick of your wrist. A twirl of your thumb. 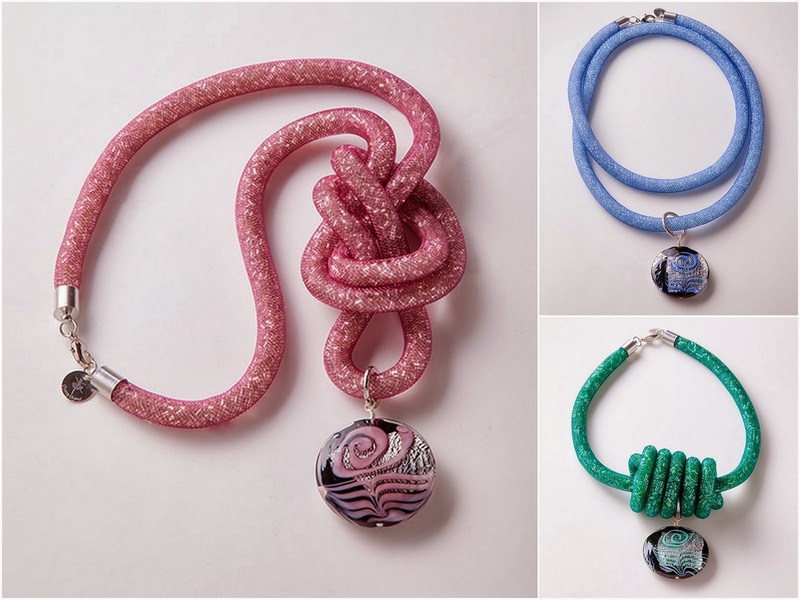 The flexible, hand beaded glass rope chain displays a Murano glass pendant- available in rose, emerald or blue. Versatile design at your fingertips... literally! Psst! Want to see more of our trip to Murano? Click here to view more videos from our Italian adventure.